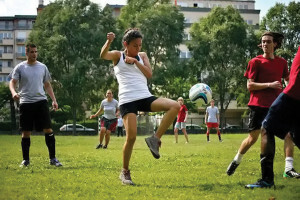 The Women’s Soccer Club of Central European University wants to expand its membership to non-CEU participants who would like to join a friendly and diverse international group who love the game and are not competition oriented. It is a good opportunity not only to exercise but to socialise. The club, founded in 2009, meets in Hild József Primary School (across the street from CEU, 11 Nádor utca, District V) every Friday from 7-9pm. The team consists of students and staff from CEU plus friends. They have varying skill, so beginners need not fear. 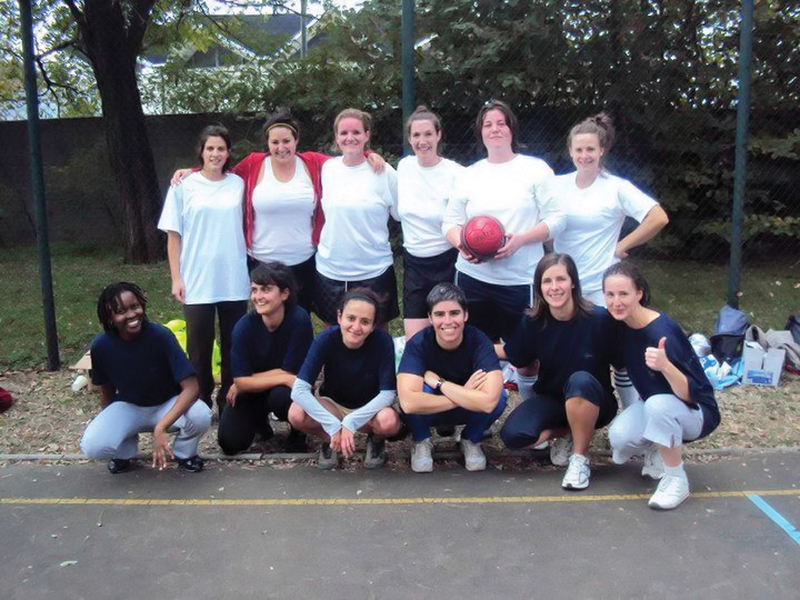 The team has a chance to shine every year at the CEU spring picnic and autumn sports day. Training is usually about 90 minutes, starting with a bit of a warm-up, then skill drills and finally splitting into two teams for a game. 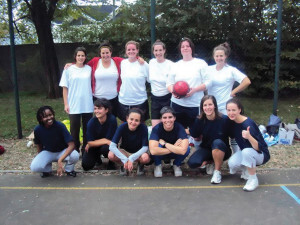 There are no special dress requirements other than comfortable clothes and shoes to play in a gym. See the team’s Facebook page or contact co-ordinator Esther Holbrook via the CEU.